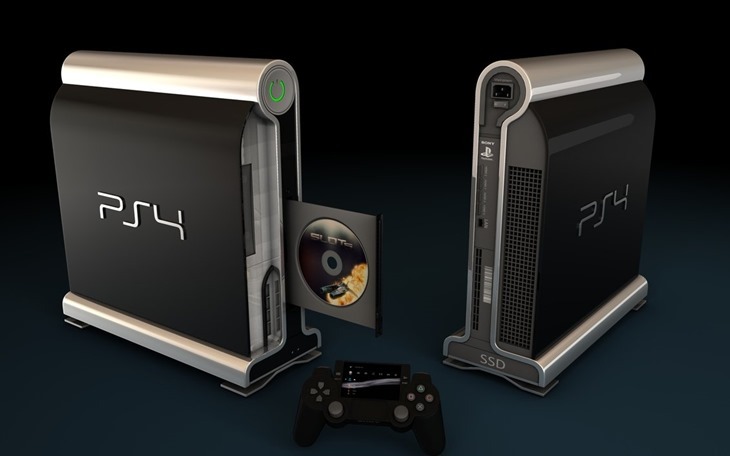 Whenever a new console gets announced, the internet gets flooded with photos of what the new toy could look like. 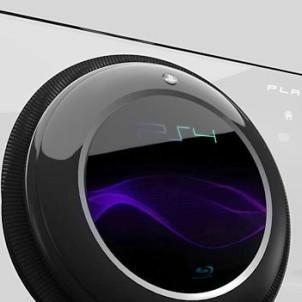 Let’s take a look at some of the craziest rumored designs for one of the consoles from the latest batch, the PlayStation 4. It’s almost disappointing that we ended up with a design much tamer than these works of art. The console here may look a little fat and bulky, but the controller screen would have been awesome.